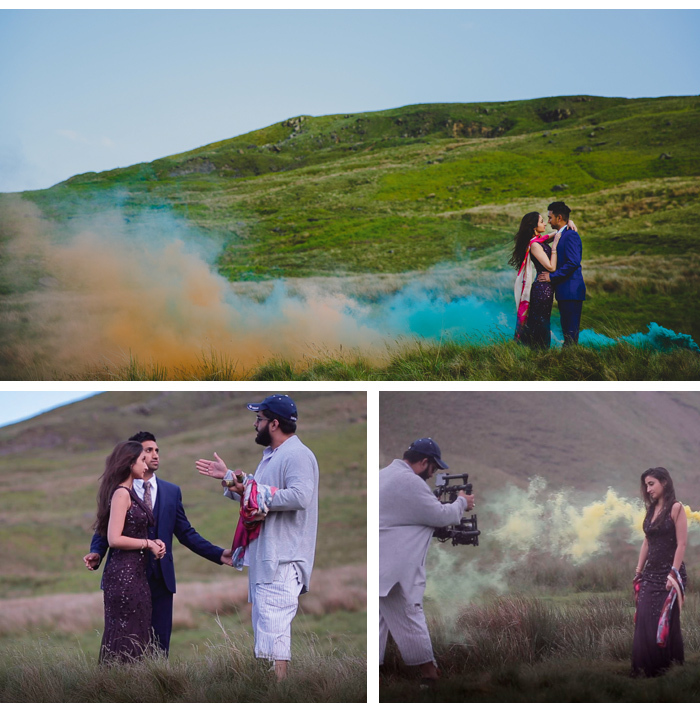 Prapti (Tia) Gandhi married Anish Mistry on 8th July 2017, but before the ‘I do’s’ they had a pre-wedding film shoot with Epic Weddings. 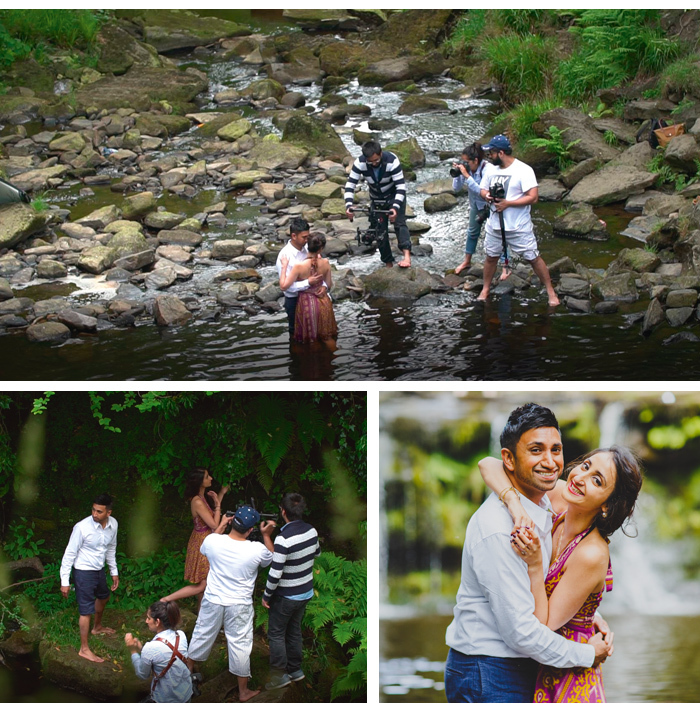 She says: “We loved the idea of our love story on camera. It’s a great way to capture what we mean to one another. 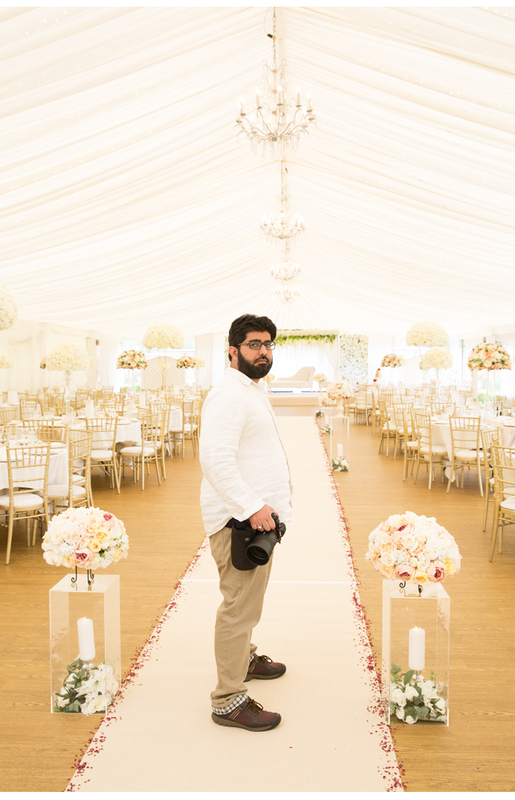 What was it like working with Epic Weddings? What did you want from the film? “With our background in writing, producing and directing award- winning films, we can create big screen-style videos to enthral your guests. 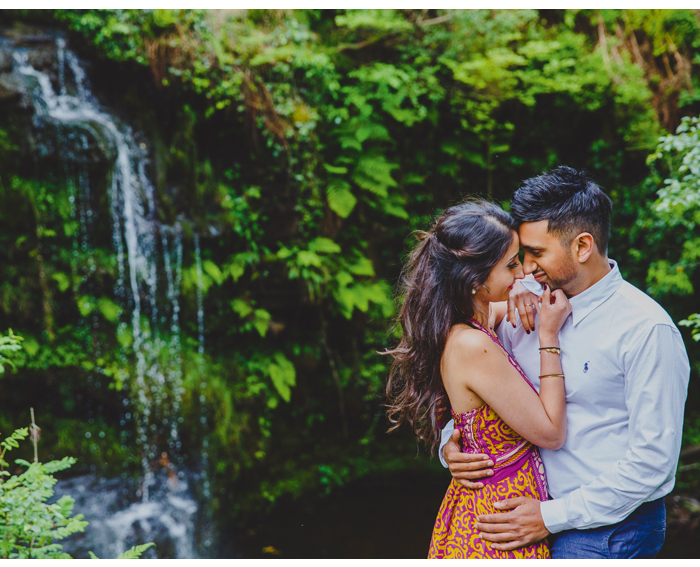 A pre-wed video makes a beautiful feature to show on the BigDay and a treasured momento to rewatch after the wedding.